Powerful humectant and moisturising effect. 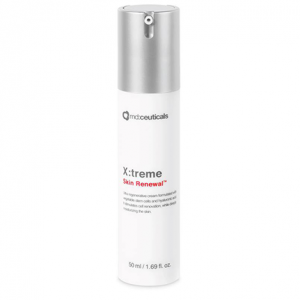 It reinforces stratum corneum barrier function, reducing the appearance of fine lines, wrinkles and skin dryness. The Polyhydroxy bionic acids are a new generation of Alpha Hydroxy acids that provide intensive antioxidant and anti-ageing effect, without the sensory irritation responses, such as burning and stinging. With a larger molecular structure, they are absorbed into the skin more gently and gradually, being compatible with sensitive skin. 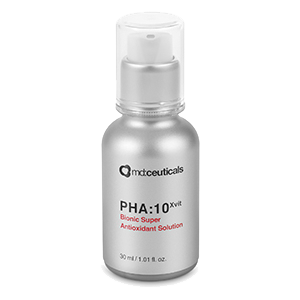 PHA:10Xvit Bionic Super Antioxidant Solution fights against all the factors that trigger the process of skin ageing, achieving a global rejuvenation. It soothes and refines skin texture and tone, dramatically increasing skin radiance. 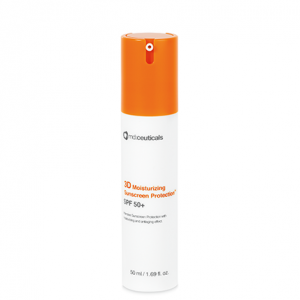 It helps to remove fine lines, wrinkles, enlarged pores and mottled pigmentation whilst providing high-level cell protection against free radicals. 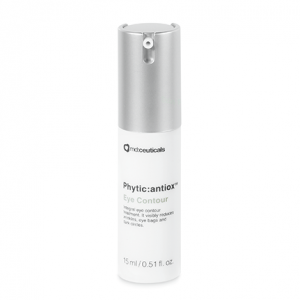 Great antioxidant properties that protect the skin from the damage caused by free radicals. 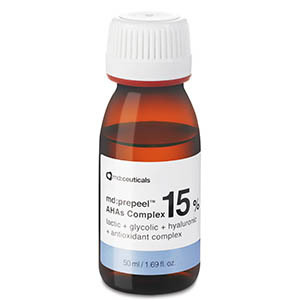 It inhibits the activity of matrix metalloproteinases, blocking collagen degradation and preserving the dermal matrix structure, leading to a firmer and tighter skin. 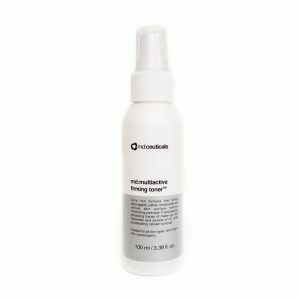 Promotes cell turnover and lightens age spots, avoiding abnormal melanin production, dryness and rough skin, and reducing pore size. 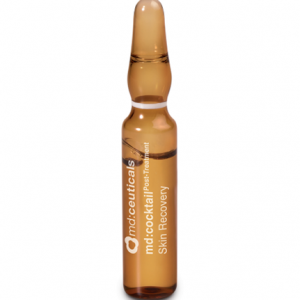 Increases skin thickness and provides significant skin smoothing and plumping.